Annecy is the capital of Haute Savoie region, homeland of many famous ski resort such as Chamonix Mont-Blanc, Morzine, Les Gets and many others. 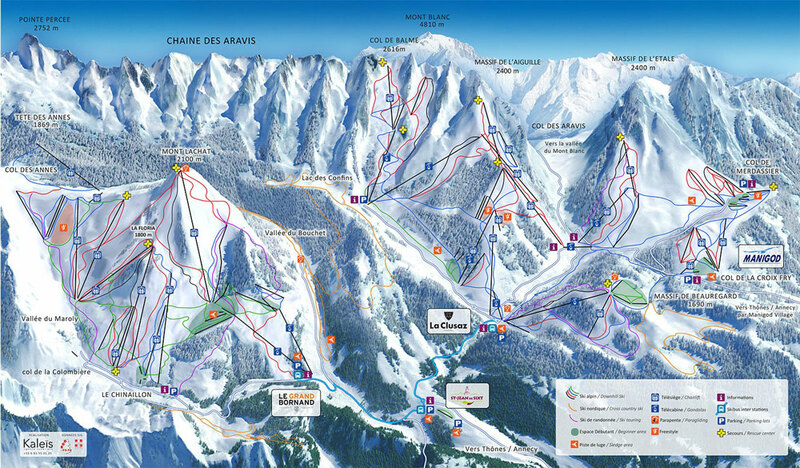 Close to the school (≅ 1 hour by bus) you can find Le Grand Bornand, La Clusaz, Manigod and Semnoz ski resort. 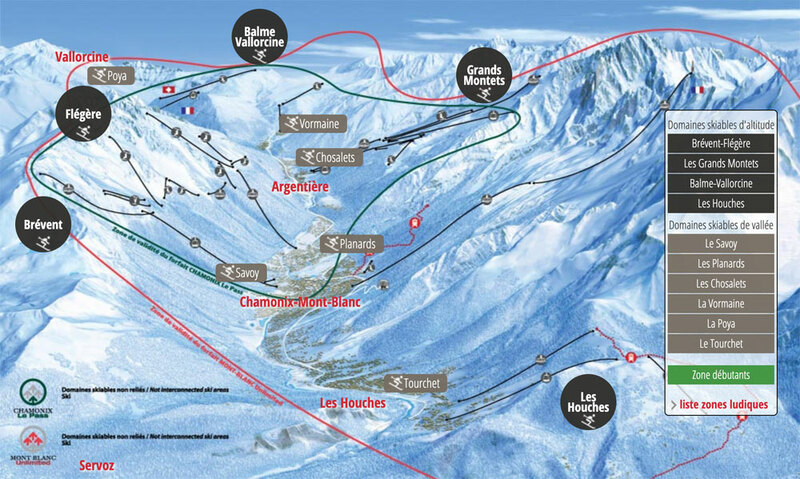 Ifalpes organize every week-end from January till March, ski trips to various ski resort (Les Arcs, Combloux, Meribel…). Don’t hesitate to check our special program French + Ski available at this period. Snowshoeing afternoon trip with a guide is also part of the winter activities. Chamonix Mont Blanc. Known throughout the world for its magnificent site, the Chamonix ski area offers an absolutely incredible skiing experience at the foot of Mont Blanc. 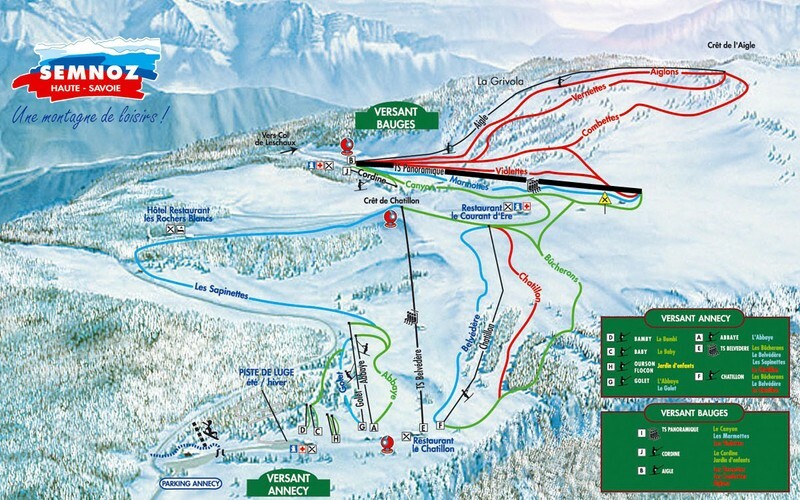 The ski area is very varied, allowing all levels to find the ideal configuration. Grand Bornand – La Clusaz (Les Aravis). These two resorts located in the Aravis Mountains are 45 minutes from Annecy. 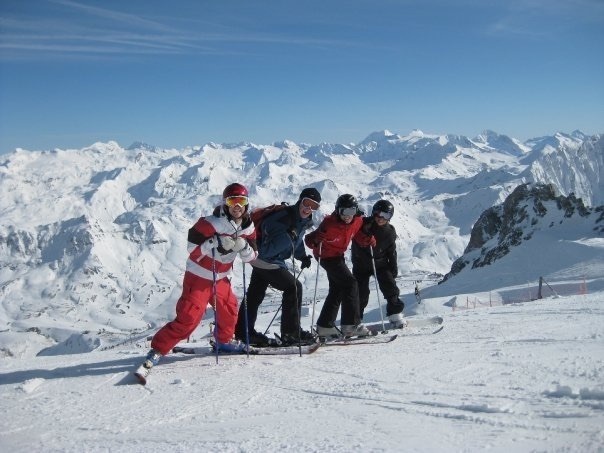 Both offer excellent skiing conditions that will suit both beginners and experts. Morzine – Avoriaz (Portes du Soleil). 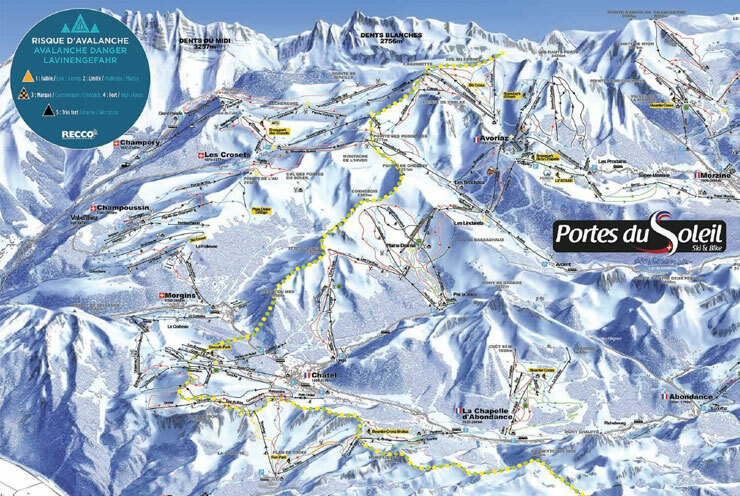 These two stations linked to form the ‘Les Portes du Soleil’ domain are located at an altitude of 1,800 metres. They are known for their snow cover and the beauty of the village centre. There are no cars in Avoriaz during the entire winter season. Le Semnoz. Located 20 minutes from Annecy, Semnoz is a medium altitude mountain setting perfect for starting the ski season or for beginners. Our ‘local’ mountain, it is an inviting setting for contemplative strolls as well as more physical effort throughout the year.